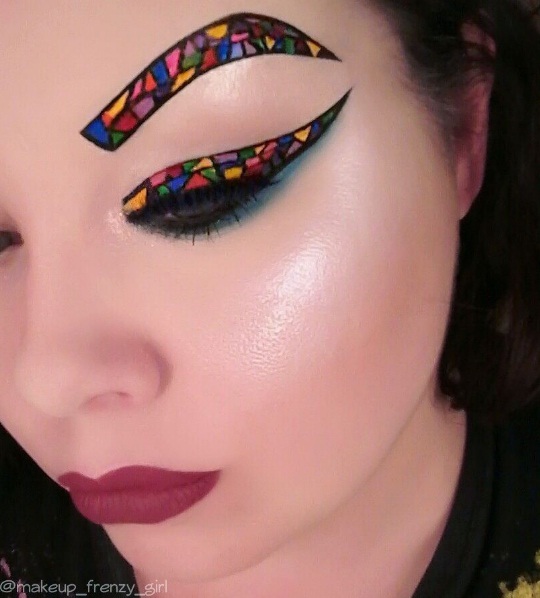 If you’re looking for a new twist on your usual rainbow eyelids, you may want to consider the rising trend of stained glass makeup. 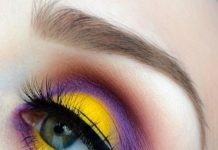 Recently popularized by CoverGirl makeup artist James Charles, the elaborate look of stained glass-esque eyelids is quickly making waves on Instagram. Staying true to the theme of stained glass, the makeup trend features brightly coloured eyeshadow applied in a type of block formation. The bright rainbow shades mimic the beauty of an artful stained glass window. 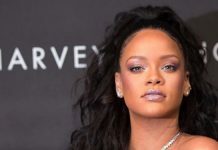 With some beauty lovers turning to glitter and others opting for vibrant pastel shades, there are numerous ways to rock the trend. For a daring few, applying stained glass effect eyeshadow to the eyebrows also brings the look one step further. Meanwhile, a stained glass effect at the outer corners of the eyelids is a new, quirky spin on the classic winged eye. If you want to further enhance your statement, false lashes, contoured cheeks and highlighter can also complete your beauty look. Before you jump into the stained glass trend, try taking a look at these eye-catching examples curated from social media.